Ewald Chevrolet Buick is the one stop any hard worker needs to go to when looking for their next truck. 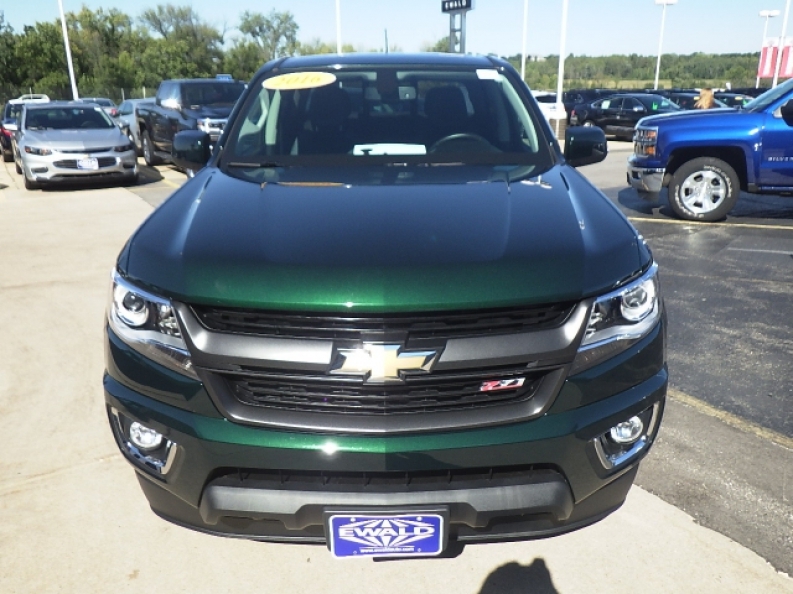 Ewald Chevrolet Buick of Oconomowoc Wisconsin has an astoundingly large selection of used Chevy trucks for sale, with older Chevy Silverado's to newer Chevy Colorado's and more for you to browse through and try out. 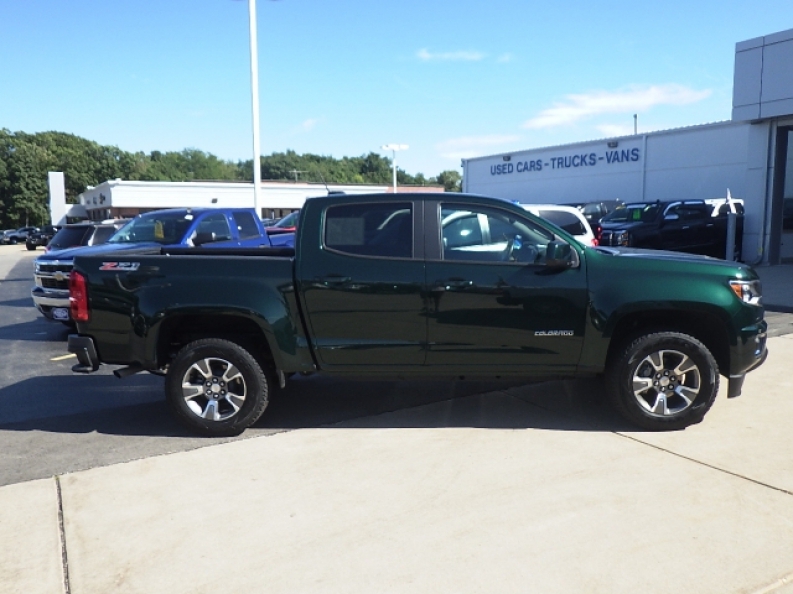 Ewald Chevrolet Buick in Oconomowoc Wisconsin has plenty of used Chevy trucks for sale for everyone to try out, so we are sure to have a tough, hard working truck that is right for you, a truck that will help you get through the challenge of a tough work day with ease! 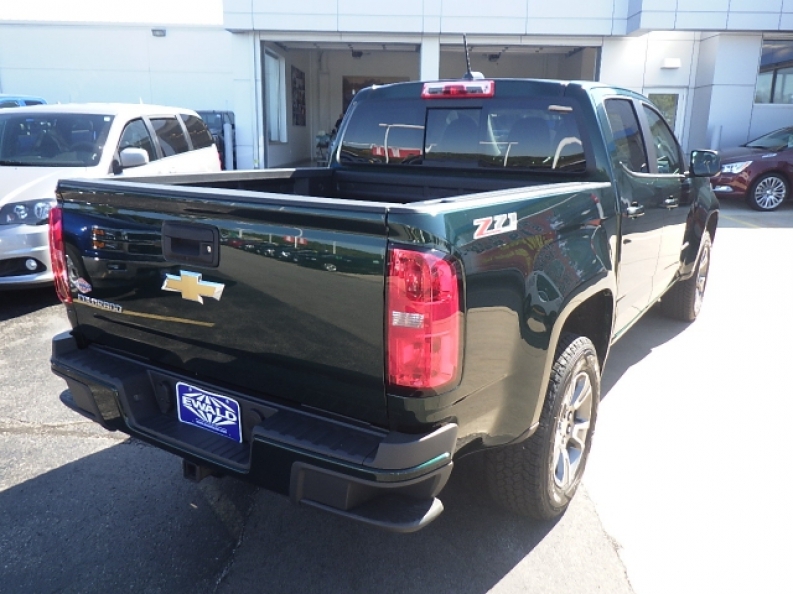 So stop on in to Ewald Chevrolet Buick of Oconomowoc Wisconsin today and check out our excellent used Chevy trucks for sale today, such as this used 2016 Chevrolet Colorado Z71 for sale!